STOCK is what you ACTUALLY want to give people for Christmas. Christmas is a time for giving, but if you aren’t sure what to give, it quickly becomes a time of tacky Christmas kerst pakketten full of products that will end up collecting dust at the back of someone’s pantry. Can you imagine a box full of unique artisan products, that also happen to be well designed and so delicious you’ll have a hard time actually giving them away? Well, we’ve created it, and now it can be all yours (to give to someone else). 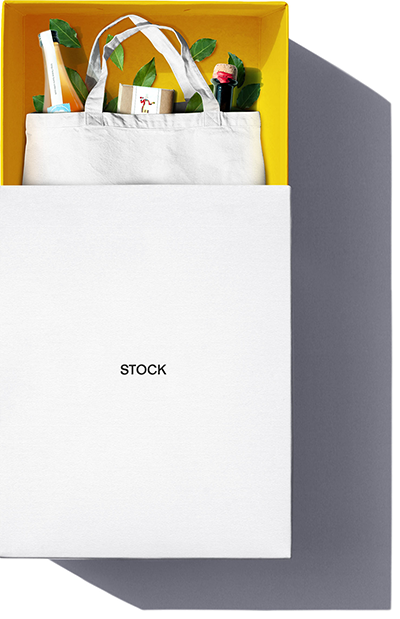 STOCK is here to help you earn brownie points with your colleagues, clients, in-laws, and all of your friends with good taste who are really hard to buy for. 12 tasty products that will impress the food-snob in anyone. The food-crazy experts here at enbiun have spent the year searching the planet for the best products out there. The result - the gift that keeps on giving, a box full of tasty treats that will take any meal to the next level. They’ll be thanking you all year long. A mouth-watering selection that will take any meal to the next level. You’ve never seen a box containing a tote bag filled with so many perfect products. Make a difference to someone’s meals with Yuzu salt from Japan, white Penja pepper, or honey straight from a nature reserve in France. We selected this sake for its light fruity flavour that is achieved using a slow brew method, with pure plum juice added at the end for a delicious twist. ‘Suppai’ means ‘sour’ which refers to the young plums (or ‘umeshu’ in Japanese) used in this fruity sake.The umeshu are fermented for extra long to create an exquisite, full-bodied flavour. There’s also no industrial yeast or sugar added, making it as pure as can be. This vinegar was aged for a whole year in oak barrels under the Mediterranean sun, resulting in the most delicious aroma. 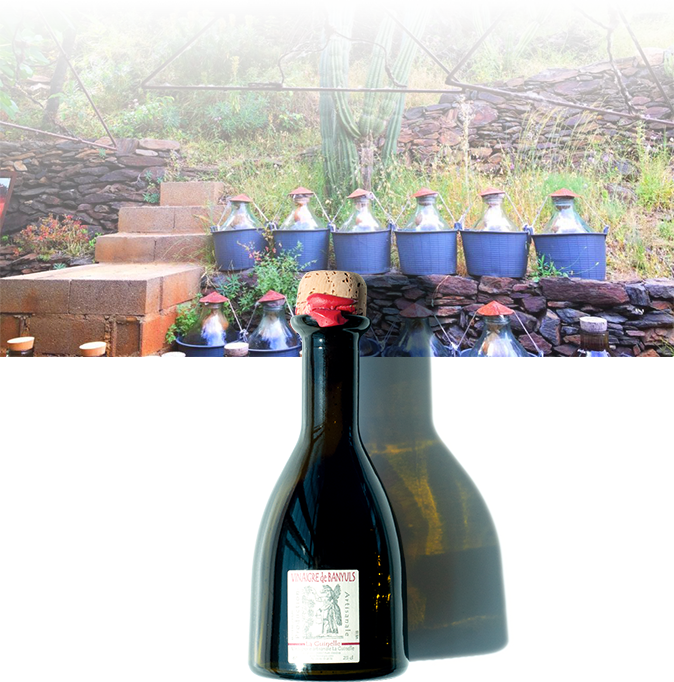 “Vinaigrerie La Guinelle” sits amongst vineyards and olive groves, the ideal spot to produce this ideal vinegar. The oak barrels sit patiently in this dreamy environment, while nature takes over in an exclusive natural acetic fermentation process that preserves the wine’s natural aromas, without any additives. The “Vinaigrerie La Guinelle” is the only place in France producing vinegar using this traditional method. Even the glass bottles used to stabilise and clarify the vinegar are specific to the process, exposing it to just the right amount of sunlight for over a month, before being bottled on site. 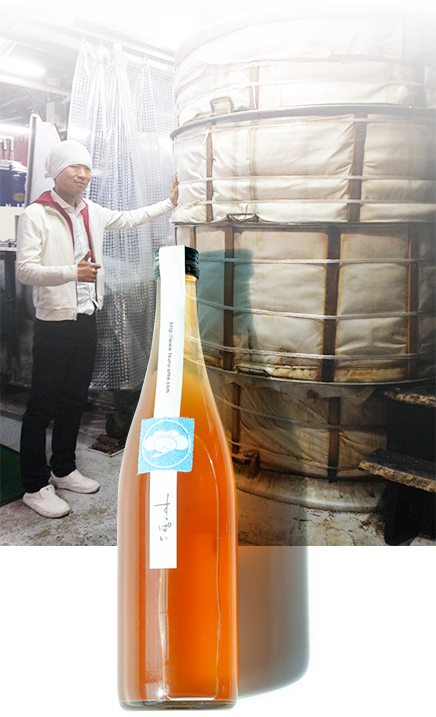 We’ve been enjoying this flavoursome wine vinegar with gourmet salads and anchovies, meats, and even strawberries. Just like a good glass of Chardonnay from France or Argentina, chocolate gets it’s tasting notes from the soil, climate, and environment in which the cacao beans are grown. 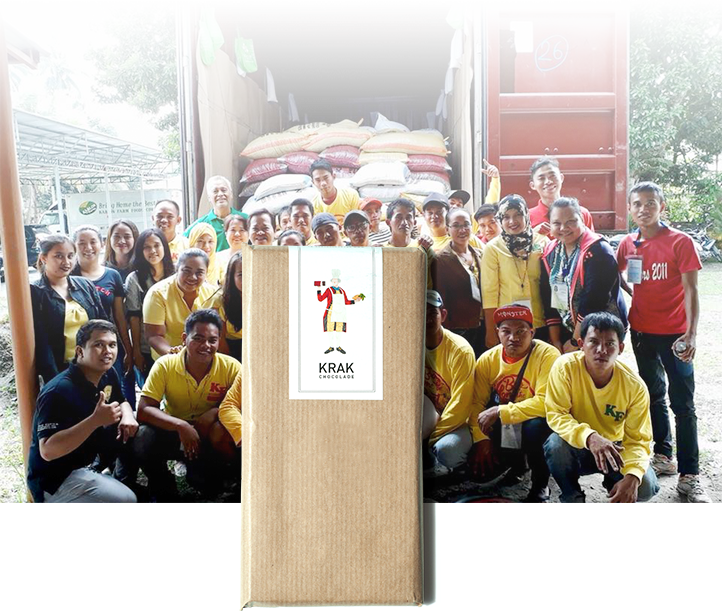 Krak Chocolade makes single origin chocolate, meaning every flavour comes from a specific region. Coming all the way from Kablon Farms in the Philippines this chocolate is made the traditional way, using only roasted cacao beans and unrefined cane sugar. The beans are roasted until they reach the perfect levels of aroma, acidity, and grain. This process can take up to 70 hours, but it gives this chocolate it’s perfectly intense, lightly sour flavour. Krak Chocolade was founded by Mark Schimmel. His aim was to make the best handmade chocolate from the most delicious cacao beans that can be found around the equator, and you can definitely taste the difference. which is why stock is limited. Edition #1 is available to order now for Christmas '18. 12 specially selected rare products, packaged in a STOCK tote bag and box.